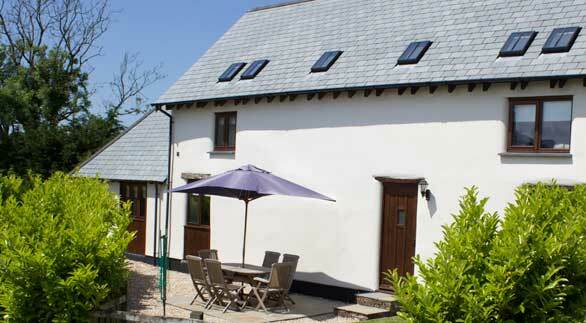 Staddon Barns is a recently converted detached barn comprising two four star self-catering holiday cottages in a picturesque setting ideally located for exploring Devon and Cornwall. 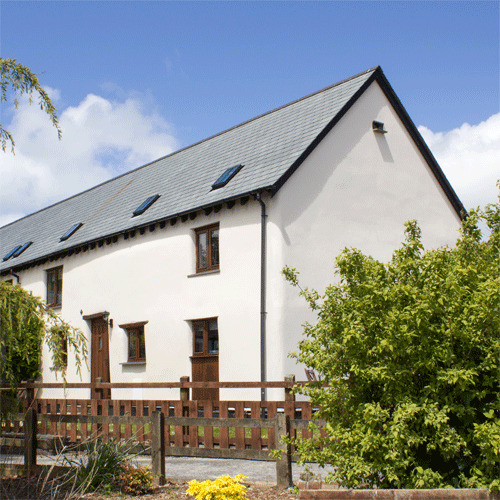 Close to the Devon & Cornwall border, we are located on the outskirts of the traditional market town of Holsworthy and are within 10 miles of the North Cornish coastline. 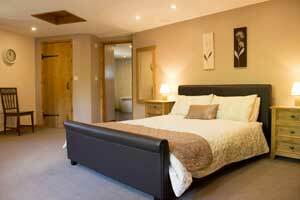 Staddon Barns is the perfect setting for a rural getaway. Located down a private lane, the property has far reaching views over open countryside to Dartmoor, Bodmin Moor and beyond. 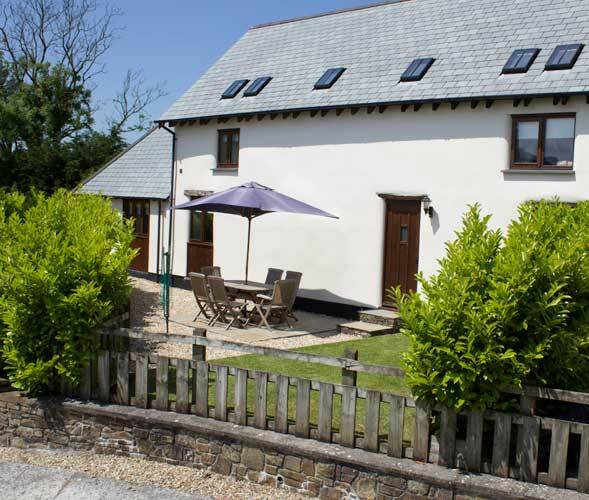 Despite it's rural setting, the property is only a stone's throw from Holsworthy which offers many amenities including shops, Waitrose supermarket, pubs, swimming pool and golf course. The North Cornish coastline is only a 20 minute drive and offers many beaches ideal for surfers, sunbathers and those wishing to enjoy the fantastic clifftop walks offering spectacular views across the Atlantic coastline. 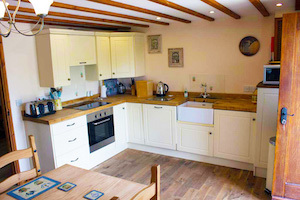 There are also many local attractions to suit all tastes including Dartmoor, Roadford Lake, the Tarka Trail, family theme parks and numerous National Trust properties and gardens. 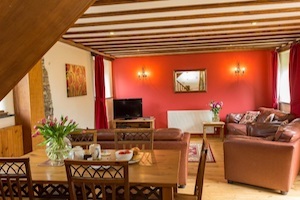 Staddon Barns offer a perfect retreat for those wishing to enjoy the peace, beauty and tranquility of the open countryside, yet being close to the coast and having easy access to all the attractions Devon & Cornwall have to offer.